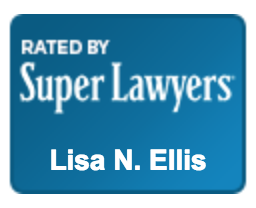 Ellis Law, LLC is pleased to offer a broad range of immigration, probate and estate planning services. We represent businesses, multi-national corporations, nonprofit organizations, families and individuals. We generally handle estate planning services on a flat fee basis and probate cases on an hourly basis. 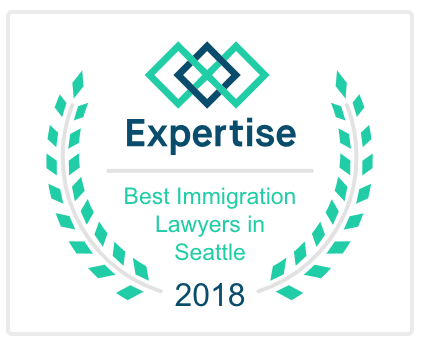 We bill immigration cases on a flat fee, hybrid or hourly fee basis, depending on the case. Please contact us to discuss individualized costs.